Boasting an inline-4 engine that offers a 201 horsepower rating, the Acura ILX is a compact sport sedan that will enhance your on-road adventures. 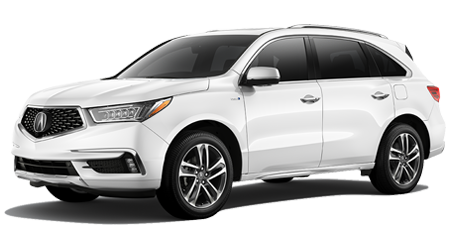 End your search for a three-row luxury SUV that offers a multitude of efficient powertrain options, secure an Acura MDX! 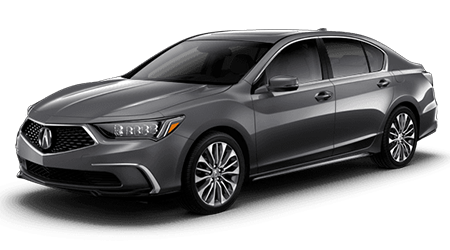 Secure a luxurious Acura RLX sedan today! With a V6 engine option and a hybrid model, finding the RLX that complements your needs is a breeze. 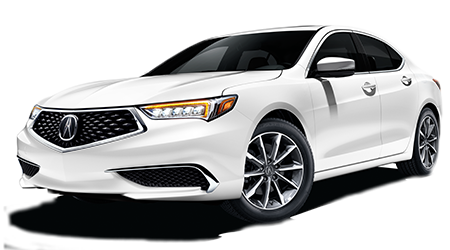 With four driving modes to choose from and an array of technological advancements, the sophisticated Acura TLX sedan satisfies your needs with ease. From its multi-view rear camera to its GPS-Linked Climate Control, the Acura RDX crossover SUV is a vehicle the whole family will enjoy. 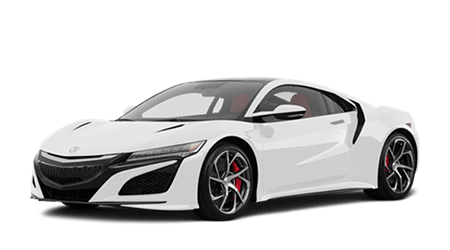 From its aerodynamic performance to its balance of power and visually appealing design, the Acura NSX is a force to be reckoned with. 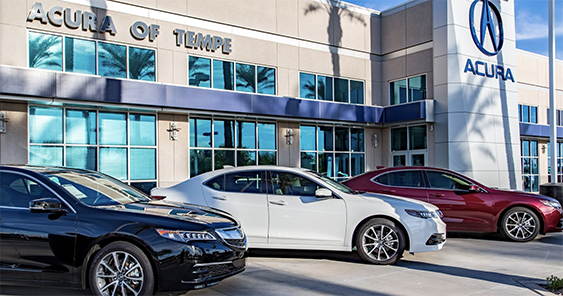 We encourage you to make the trip over to Acura of Tempe today and experience first hand how our high level of customer service can positively impact your new or used car shopping process! Our dealership upholds the principles of honesty and integrity and will work tirelessly to get you into the Acura ILX you've always wanted! Our knowledgeable team members are all up-to-date on the latest trim models and Acura technological advancements and look forward to listening to your driving habits. We'll happily suggest some viable options as well as any add-on features that will further enhance your Arizona driving lifestyle. Our expansive showroom boasts a range of models, all under one roof, so you're able to drive off in the exact Acura RDX you've had your eye on! We invite you to head over to our no pressure dealership and take your time as you leisurely stroll through all your choices. We're standing by should any questions arise and when you're ready, we'll get you behind the wheel for an invigorating test drive! We are proud to serve the Tempe community we are a part of and look forward to providing for all of your vehicle needs soon! When you purchase an Acura, you're making a smart investment into your future. The Acura brand is known for its reliability and safety on the road while encasing the driver in some serious comfort. 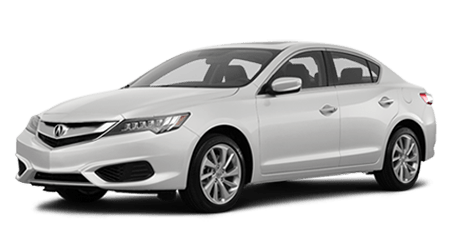 When you purchase a brand new Acura TLX you can rest assured you're getting a quality ride that you can depend on for years to come! Head over to 7800 S Autoplex Loop in Tempe, AZ now for a hands-on shopping experience of our sleek choices. We'll walk you through the different selections, discussing the safety specifications and luxurious amenities of the models you're interested in. 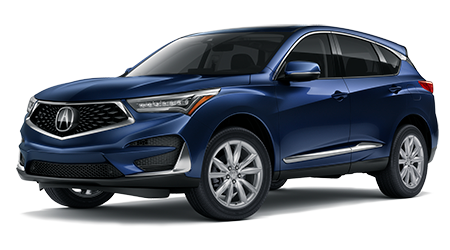 Don't delay any longer, find your Acura counterpart today!We know how thrilling the thought of a brand new family MDX can be, that's why we've made our entire inventory available online. Perform a general search now or input specific filters to get narrowed down results delivered right to your fingertips. From Acura incentives to aggressive deals on our new models, Acura of Tempe is always looking for ways to help our customers save money! We've implemented a range of practical specials that will help you acquire the sleek new Acura NSX without stretching you financially! Our savings aren't exclusive to our purchases, let our service and parts specials help you give your Acura the extra attention it deserves! Check back on our website frequently to stay up-to-date on our specials and give us a call to take advantage of one today! Our dedicated finance professionals look forward to going over your specific credit situation and finding the comprehensive loan package that suits you! Don't let the fear of less than perfect credit stop you from finding the Acura you've always wanted, fill out our online credit application now to get you car loan process started! We'll review your material and get to work with our many lenders in order to present you with a range of options. Together we'll find the car loan solution for you! In need of a tire rotation or have a large mechanical issue happening? Head over to the service department here at Acura of Tempe, our certified technicians have the experience and equipment needed to tackle a wide range of problems! We'll work efficiently to get you back on the road to your Phoenix, AZ home in a flash! Use our online booking system to schedule your service now! Don't trust your safety and vehicle's health to just anyone, trust the technicians at Acura of Tempe!In an effort to maintain your car's resale value should you ever choose to upgrade and to ensure its running at its optimum level, we only use genuine OEM parts during your requested service. If you have an at-home repair job you're looking forward to completing yourself, talk to our parts department to secure all the genuine pieces you need in order to complete the job! We're here to help so don't hesitate to reach out! Don't spend your time sifting through the slew of material online, use our research pages for some in-depth information on a few of the popular Acura models! You can even read up on how your top choices stack up to the competition using our comparison pages! Research is important in any decision-making process, but don't forget to give us a call to schedule that exhilarating test drive! We look forward to sliding into a brand new Acura as much as you do, book your drive today! 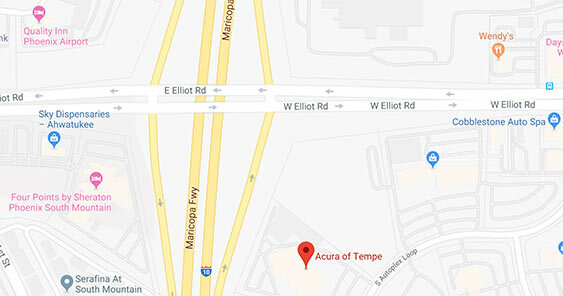 We invite you to make the short trip over from Chandler, Mesa, Phoenix, or Scottsdale over to our Tempe Acura dealership. Our friendly team members will walk you through all your new and used options and find the car loan package that works for you. From research information to details on different specials, we're here to assist you every step of the way! Our helpfulness doesn't end once you've driven off our lot, let our service department keep your Acura running smoothly for years to come! We look forward to welcoming you into the Acura family and eagerly anticipate your arrival!